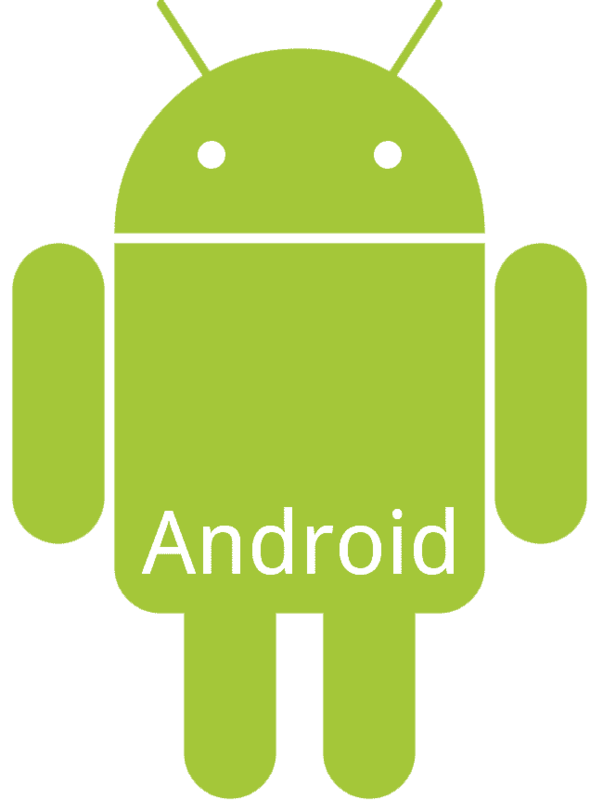 Update: I have posted an updated version of this Android bot using CSS3 animations here. I have been playing around with CSS3 recently. As a small test to see if it is possible to design with CSS3 I had a goal to create the Android bot in HTML and CSS. The finished code appears to work fine in modern browsers such as Google Chrome, Mozilla FireFox and Apple Safari etc. I have listed the finished code on CodePen and as a Gist. I have put the finished code up on CodePen here. You can also find it on Github as a Gist which can be found here.